Four step process designed to Cleanse, Protect, Wax and Rejuvenate the Skin. It contains no alcohol, 100% natural beeswax and the finest polymers. Applied at warm bath water temperature. Non-strip wax formula provides quicker application time. Much less pain, irritation and redness. 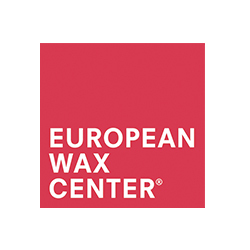 Silky smooth results and was developed in Paris exclusively for European Wax Center.